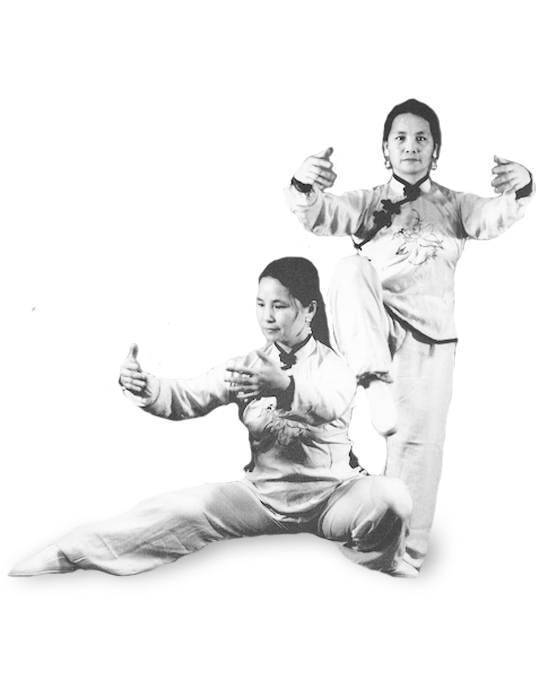 Welcome to Bow Sim Mark Tai Chi Arts Association! 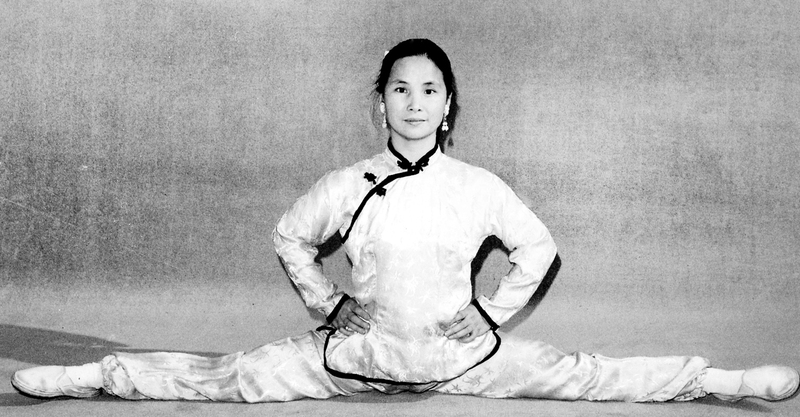 In 1976, Grandmaster Bow Sim Mark founded the first Chinese Wushu Research Institute in Boston, Massachusetts. 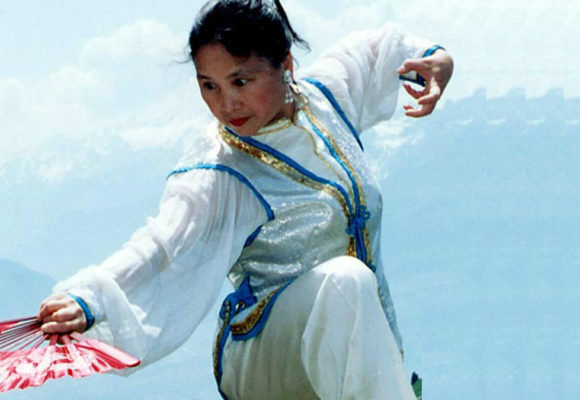 Its purpose was to promote the study and practice of traditional and standardized martial arts from China. The Institute and its affiliated schools around the world offer a variety of classes, seminars, and publications. 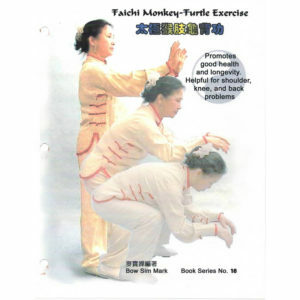 Relieve stress, improve physical function, engage the mind. 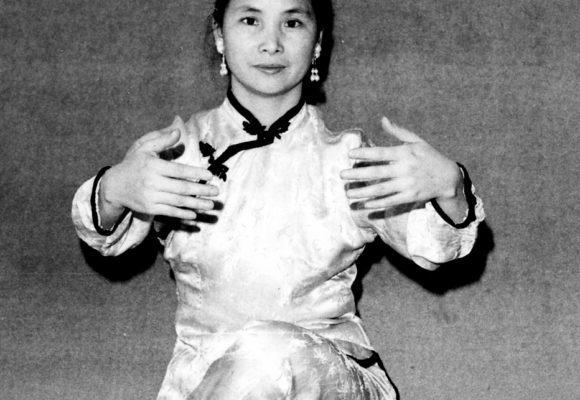 Regular practice of tai chi promotes natural healing and awareness. 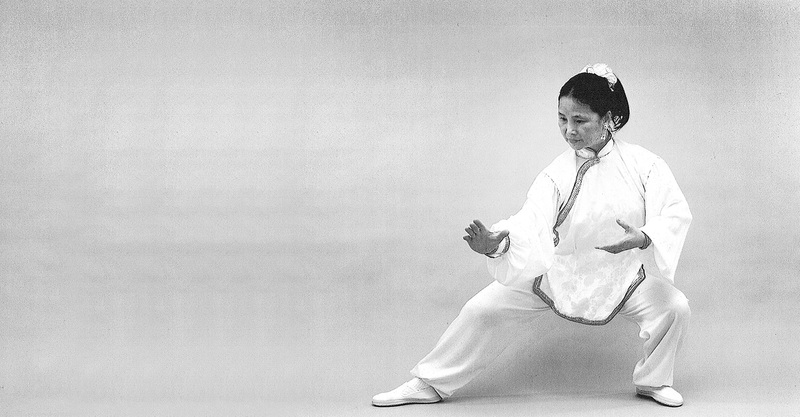 Tai chi is moving meditation; the mind remains calm while energy is directed through the movement. Build core strength and stamina through internal training. Our Classes: Now In New Location! 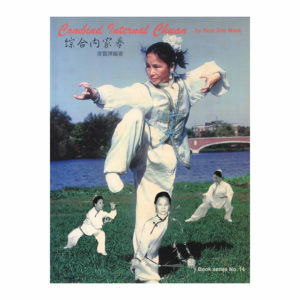 Introductory tai chi forms include 32 Step Tai Chi and Taste of Tai Chi, short forms ideal for beginning students. 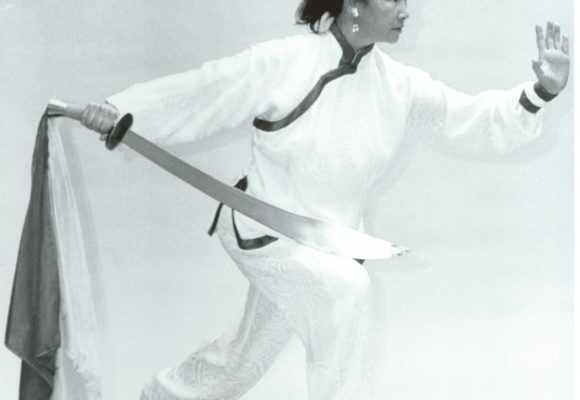 Grandmaster Mark created this form, which combines pakua coiling with the weapon technique. 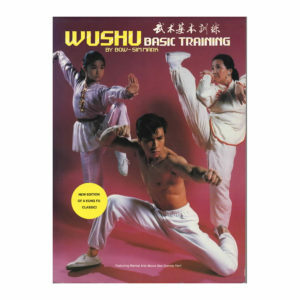 Basic training exercises for all ages and levels of ability. Exercises for mindfulness, gentle stretching, body awareness, and breath control. 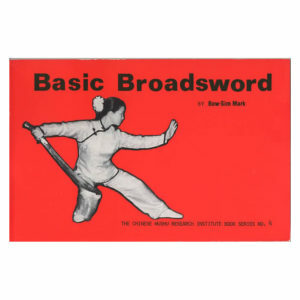 The fierceness of the broadsword combined with the elegance of tai chi. 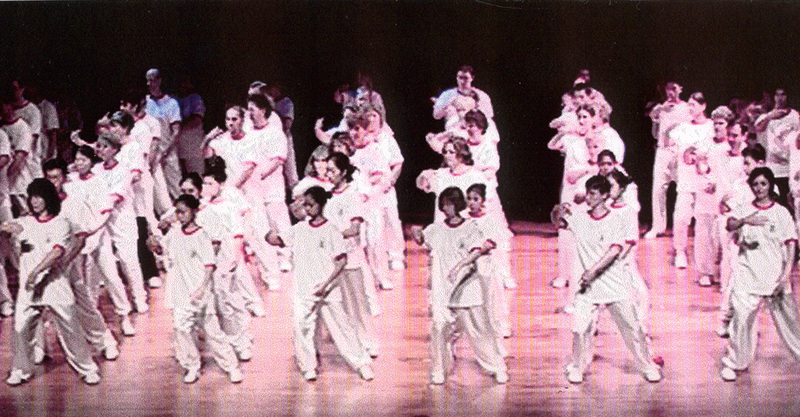 Training at the Bow Sim Mark Tai Chi Arts Association has been the single most positive experience of my adult life. 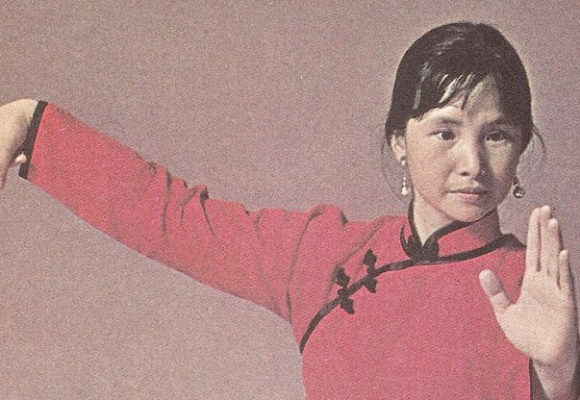 One of my greatest inspirations was seeing a demonstration of Tai Chi for the first time by this incredible woman. This woman is incredible!! What a legacy she’s given her family!! Thank you, Grand Master Bow Sim Mark. 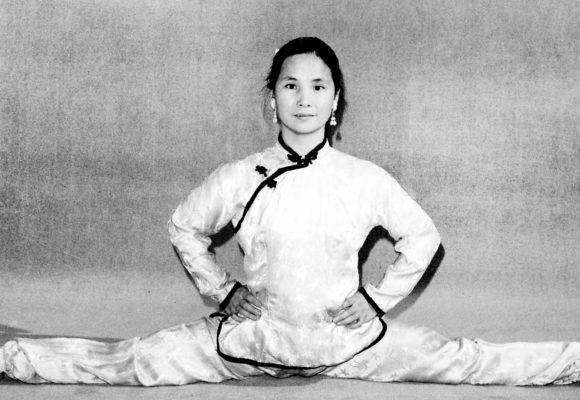 Tai Chi for health and long life. 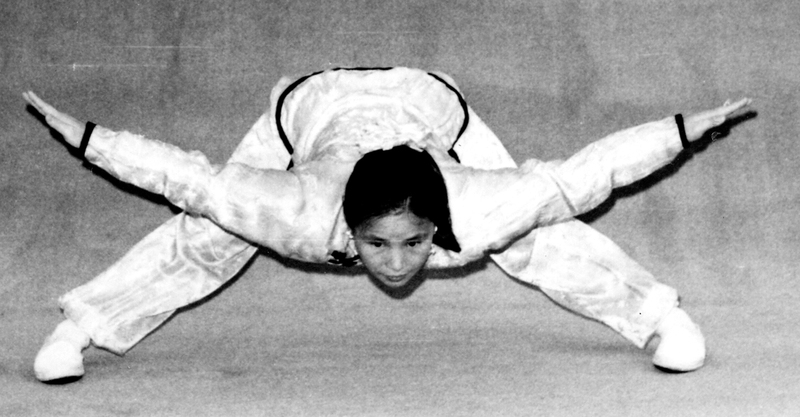 Perfect Form, Technique, and Focus. An honor studying with such a Master! 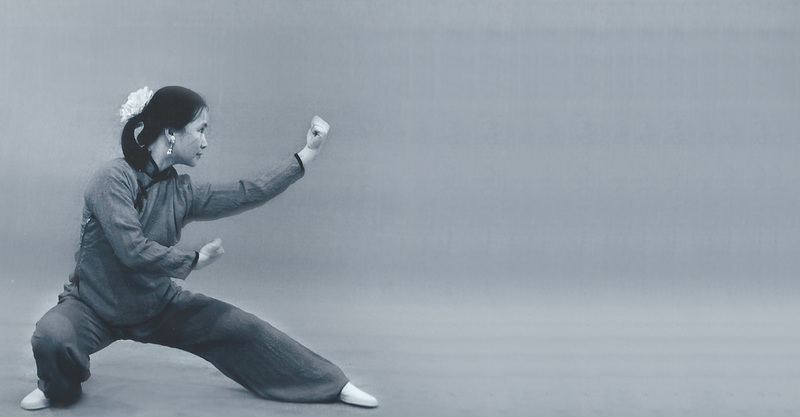 Grandmaster Mark was one of my most admired martial arts masters in the 70s…and still is. She is and will always be amazing!